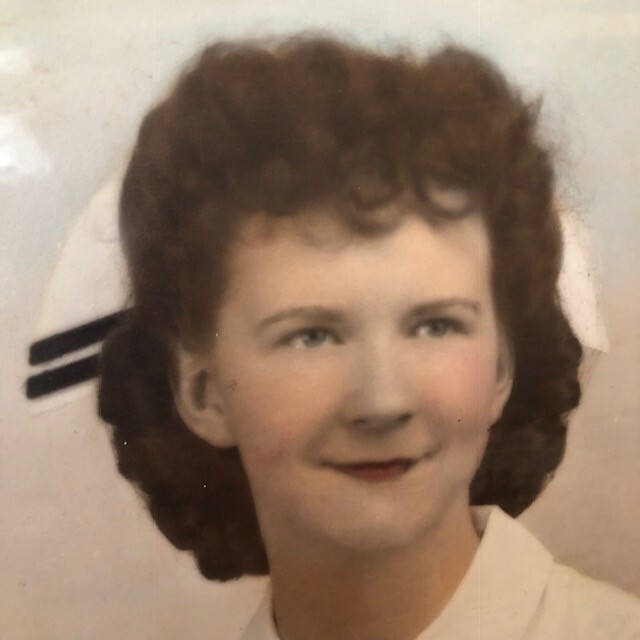 Betty L. Forsythe, 96, a lifelong resident of Chester, passed away with her family at her side on Monday, January 28, 2019, at Pepperberry Suites in Chester following a brief illness. Betty was born in Scio, Ohio, on August 22, 1922. She was the daughter of the late John M. Weir and Laura Jane Bell Allison. Betty graduated from Chester High School in 1940, where she was class salutatorian. After graduation, Betty attended Ohio Valley Hospital School of Nursing in Steubenville, where she graduated with a degree in nursing. Betty worked as a registered nurse for the Fox family in Chester for over 30 years. Betty was a lifelong member of the First United Methodist Church of Chester. She taught various Sunday School classes and enjoyed participating in Bible Study. Her husband, Lawrence Paul Forsythe, who she married January 26, 1946, preceded her in death on February 23, 1983. She was also preceded in death by her son, Dann Forsythe and her step-father, Clyde Allison. Betty is survived by her children, Larry Forsythe and his wife Pam of Chester, Alan Forsythe and his wife Nancy of Cincinnati, Brian J. Forsythe, and Valerie of Dallas, TX., and Kevin Forsythe of Sarasota, FL. ; and her sister, Sue Conkle and her husband Fred of Chester. She was also survived by (9) grandchildren, Jeff Forsythe, Tami Ludewig, Wendi Decapio, Matthew Forsythe, Megan Bickerton, Jessica Beaver, Brian L. Forsythe, Alana Smith, and Alan (AJ) Forsythe. Her (13) great-grandchildren include Alyssa Forsythe, Cole Beaver, Jake Forsythe, Morgan Ludewig, Kinsey Beaver, Brady Ludewig, Marissa Ludewig, Ian Ludewig, Thomas (TJ) Decapio, Christopher Beaver, Wesley Bickerton, Valerie Beaver, and Lucas Forsythe.